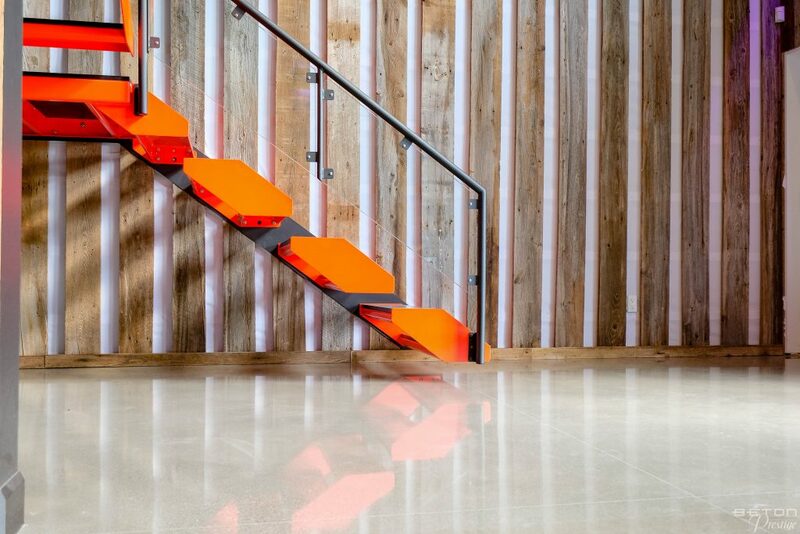 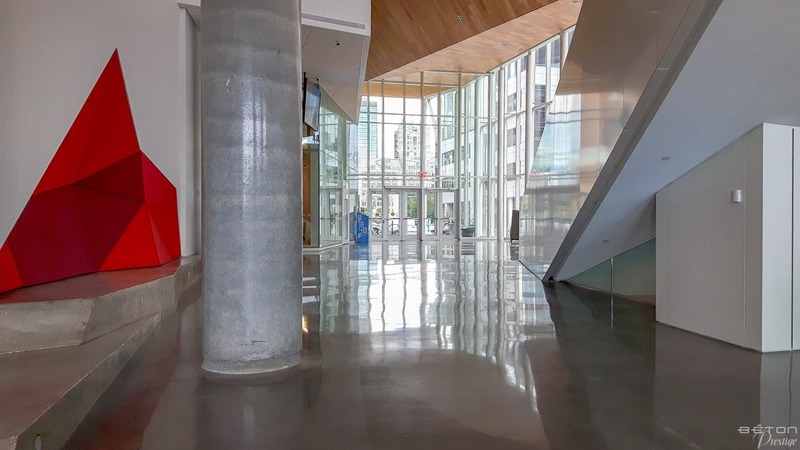 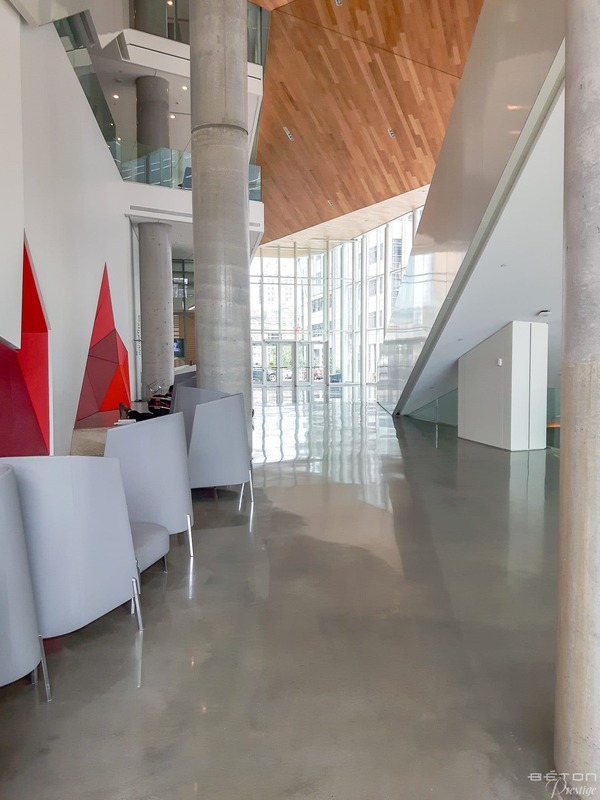 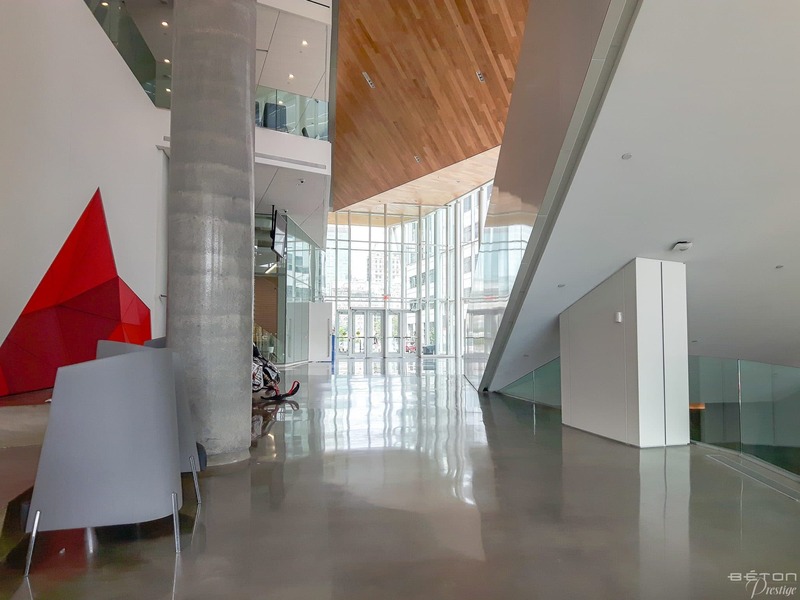 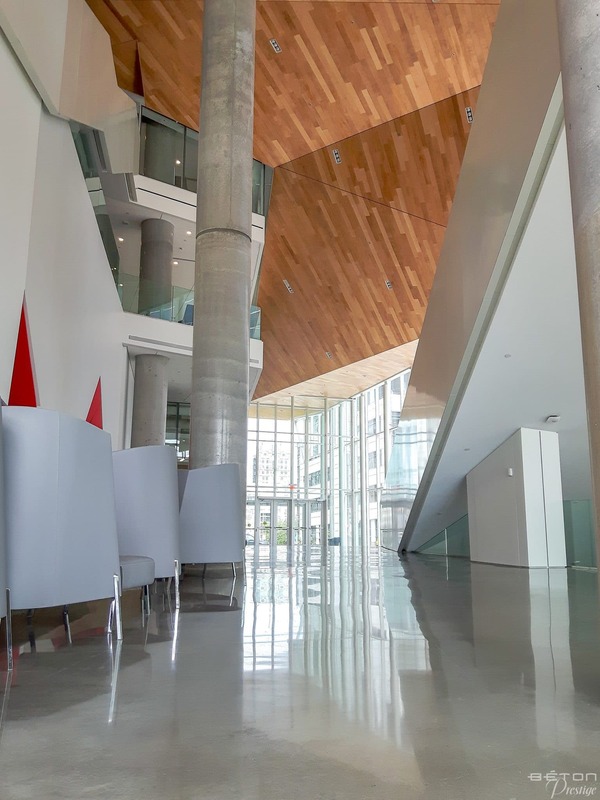 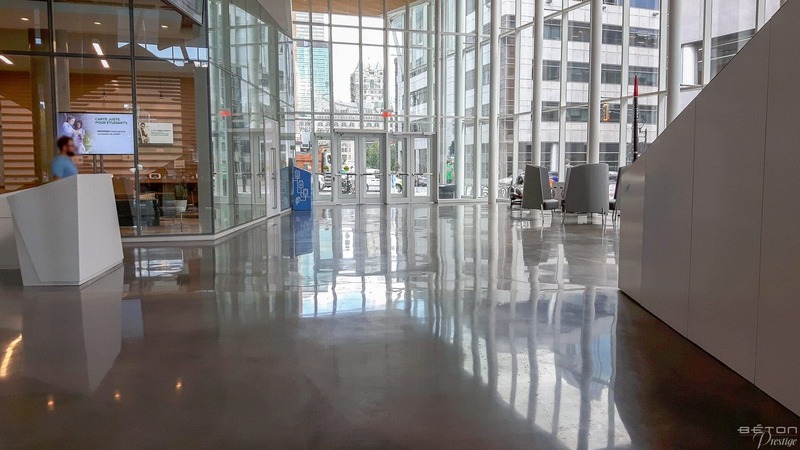 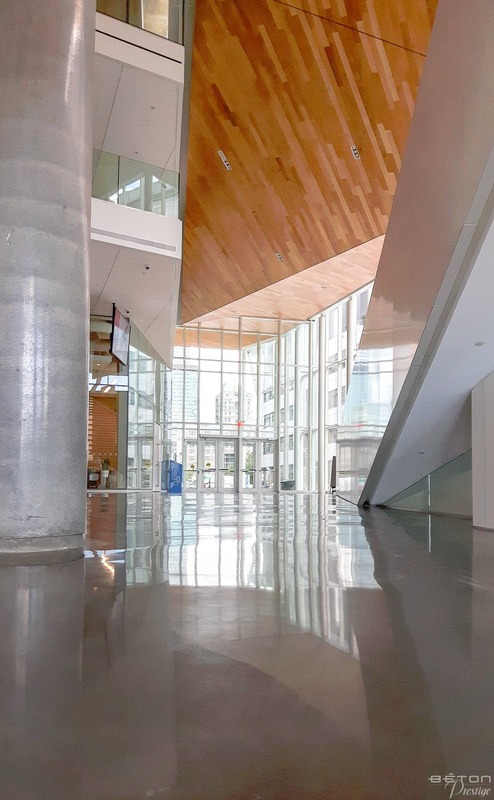 Polished concrete unquestionably adds a lot of luminosity to the common areas of the ETS university residence. 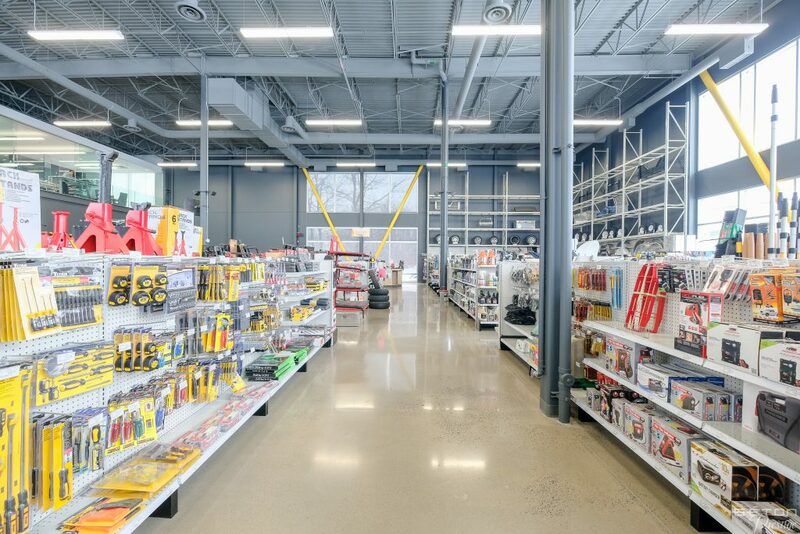 With more than 25,000 sq. 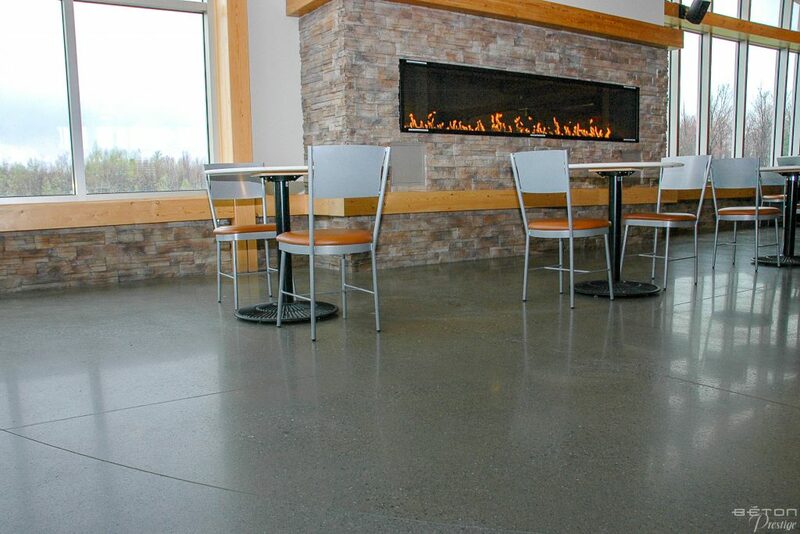 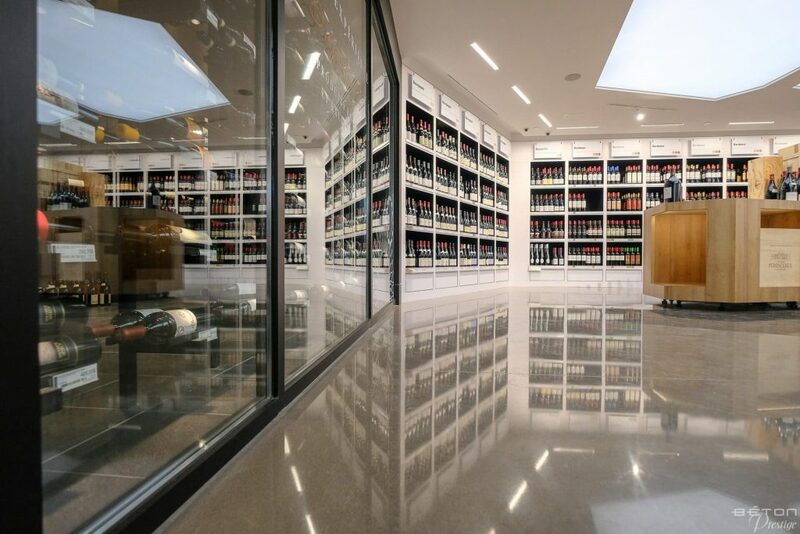 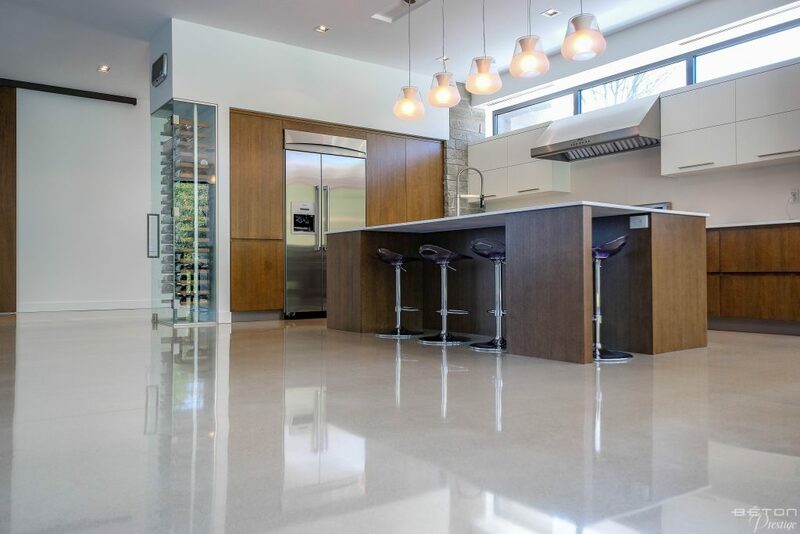 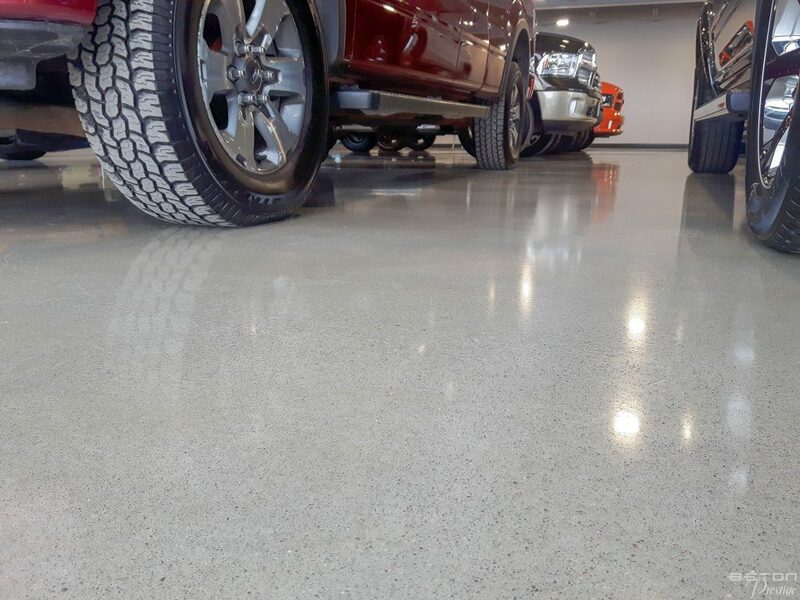 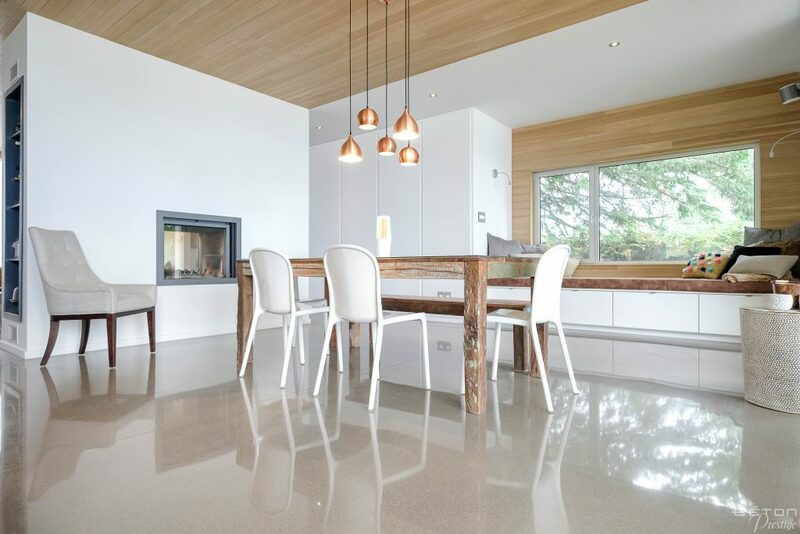 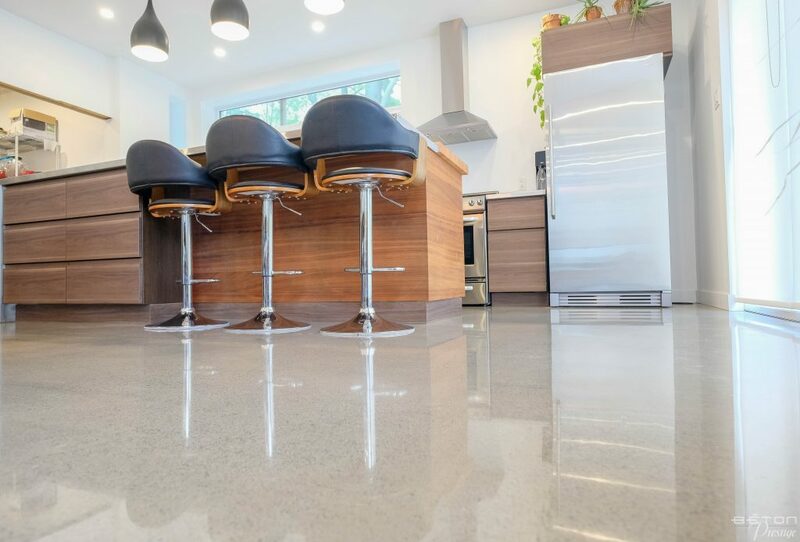 Ft. treated, the diamond-polished concrete floor offered the customer a durable, easy-to-maintain solution.